How's Your Soul? 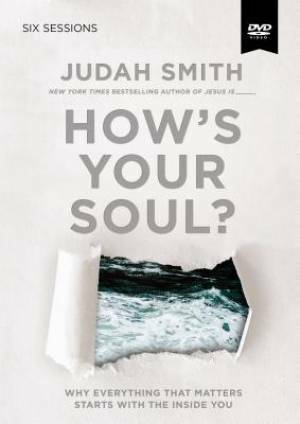 Video Study by Judah Smith was published by Thomas Nelson in November 2016 and is our 67155th best seller. The ISBN for How's Your Soul? Video Study is 9780310083887. Be the first to review How's Your Soul? Video Study! Got a question? No problem! Just click here to ask us about How's Your Soul? Video Study.